According to research, chess strengthens a child’s mental clarity, analysis and decision-making skills and encourages risk taking and confidence. The LCS chess program consists of lower school and middle school teams. Team practices are held once a week after school. The chess teams participate in one tournament a month, usually on Saturdays. Individual team members compete against students of the same skill level from other schools. Skill levels range from novice to advanced. 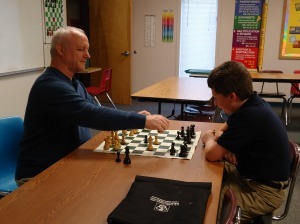 Liberty Christian School hosts two tournaments a year, a Maryland Chess Association Tournament in the fall and an ACSI Tournament in the spring. The LCS Chess Team attends the National ACSI Chess Tournament once every four years. In addition, Chess Camp is offered each June for students entering third grade through eighth grade. Campers experience a half-day of chess lessons and play in a fun-filled environment. The lessons taught during camp are designed to improve campers’ skills whether children are interested in casual or competitive chess. 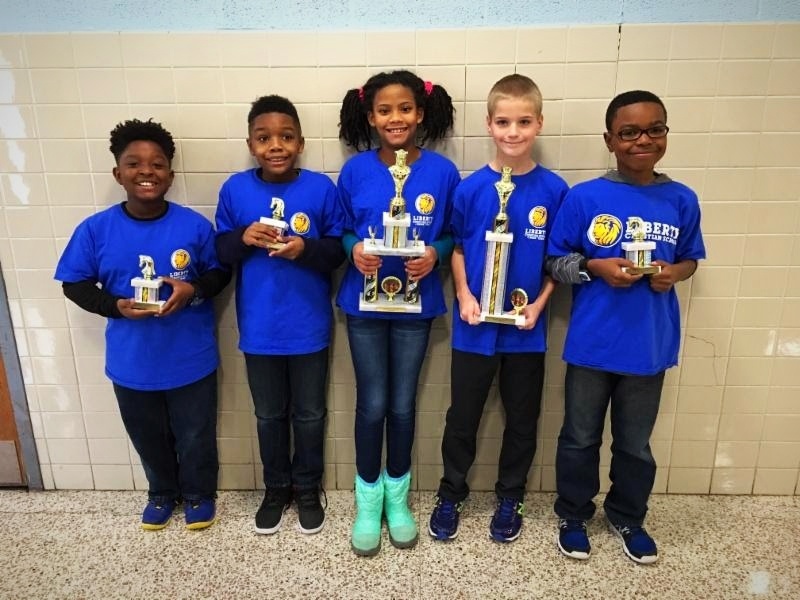 Congratulations to the Liberty Lions Chess Team for winning 1st place in the Greater Baltimore Chess Tournament on Janurary 7th, 2017!